Some people think that using spread betting, perhaps because it is so simple to do, means that they do not need any trading systems to start making a profit. Unfortunately, this also leads to them failing to be successful in their spread betting. When you look at it, it’s obvious why this is. The vast majority of traders who use conventional or the older type of financial instruments, such as stocks, commodities and futures, still lose money and give up – some figures put it at 80-90% of would-be traders fail in the first six months of trying. When you spread bet, you are still putting your stake on exactly the same price movements as these, but in a simpler way. The prices still respond to the market and go up and down as they always have. Therefore it’s just as necessary to have a trading system with spread betting as it is with any other financial trading. The idea of a trading system is that you put the odds of a gain in your favour, and that you take care to minimise any losses you have. In truth, no-one has yet found a system that never loses, and with the amount of randomness there is in the markets, given the number of participants, it is unlikely that they ever will. So a trading system guides the trader to take the opportunities with the best odds of winning, and make sure that no unfortunate losses can wipe out the account. This is exactly the outcome that the spread bettor wants to see, so it should be no surprise that all serious spread betting advice includes making a trading plan and sticking with a trading system. 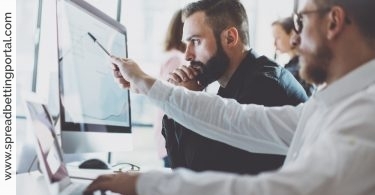 It may seem that having to look into trading systems and develop a plan for spread betting is making it over-complicated, but if you are concerned to profit from your venture then it is essential. The alternative is to treat spread betting as mere gambling and trust to “Lady Luck”, who will likely let you down in the end if not at the start. There are many resources available for developing trading systems, and some are even free through the Internet. The more developed commercial trading systems can be expensive, but can be worth it when you consider the amount of money that the leverage of spread betting allows you to win, and yes, lose. The best advice is to study several trading systems, understanding how and why certain decisions were taken, and use them as a basis for building your own system. The reason for this is that you need to have some “ownership” of the trading plan that you are using. If you have the confidence that you researched and possibly improved the system, then you are far more likely to stick with it, using it when, inevitably, there is a bad patch, and you might have been tempted to second guess any other system that you were using. Sticking with a system consistently is the best way to keep your profits regular. 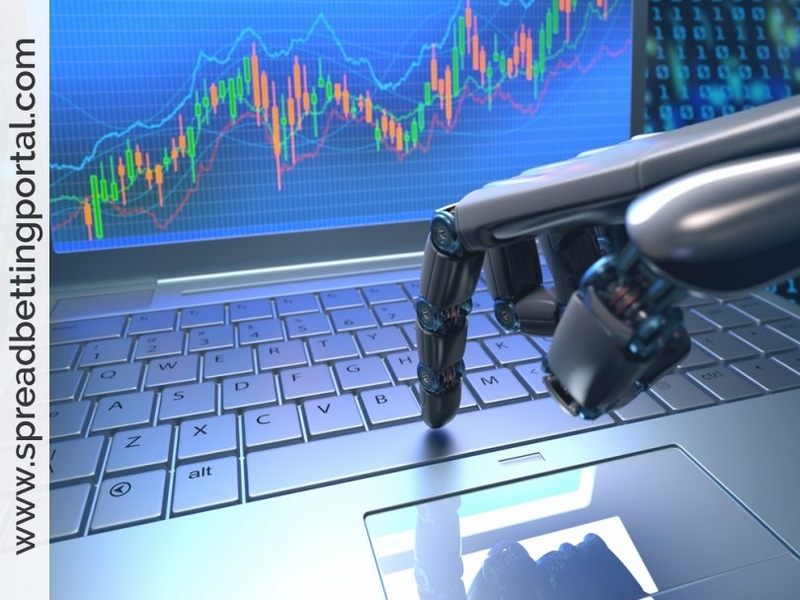 The Use of Bots and Automated Systems: Whilst the effects of bots can be a bit of a pain in the short term, they’re pretty irrelevant from the point of view of the investor who takes a longer term position. However, I do believe that they can exaggerate short-term market moves by forcing the price ever higher when there are buyers around or lower when there are sellers, by front-running the real investors. It’s certainly been my experience that you do much better by a) basing your buying and selling decisions on sound research; and b) taking advantage of price weakness to buy and strength to sell. That way the “bots” are working in your favour, rather than against you! As Ben Graham said: any good business person will buy something when it’s cheap and sell when it’s dear, not the opposite! The spread betting markets are usually not part of the normal trader’s life. The spread betting financial markets charm to the old times Forex traders because its high potential of revenue and the way it works. 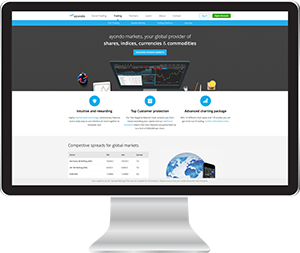 Still, the search for the most use friendly systems trading for spread betting is online, all the time, among all traders. 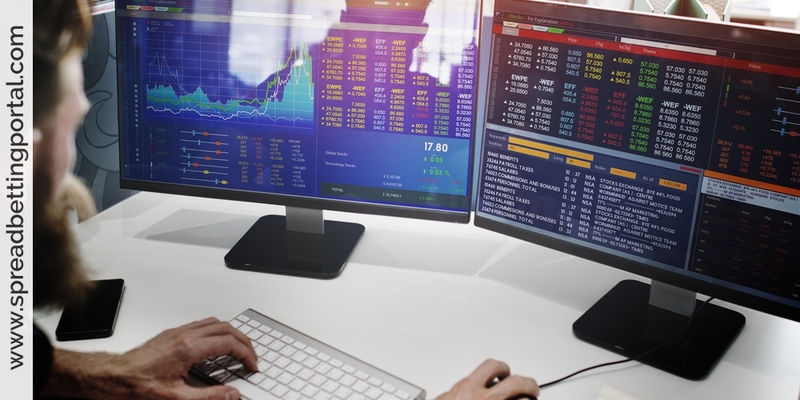 The most powerful thing in the systems trading for spread betting is that it can connect to a wide range of platforms and brokers instruments such as Stocks, Futures and Commodities. 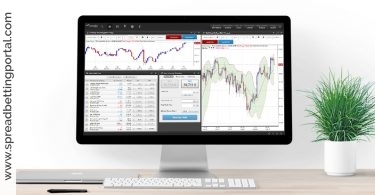 The real need to have the most powerful spread betting systems trading, if something a trader cannot trade without and it’s like kind of a barrier between the real brokers, the high values traders and the amateurs in the markets. In order to make real money in your trading, in order to take real advantage on the financial markets in the spread betting industry, you must have the best spread betting systems trading you can find online. “Systems trading for spread betting” is also a name of a guide, a book to learn more about the financial opportunities in the financial spread betting markets. This book is maybe the best one to read before and during your spreads betting’s on the financial markets, since it gathers all the needed information to start and to optimize your spread trading. More than a guide, the systems trading for spread betting book teaches you to develop your own strategy and to build an approach to treat the financial spread betting markets. Traders, which red this book and working according to its recommendations, are at another level of trades, than most of the financial traders in the spreads betting industry. In order to learn more about the financial spread betting markets and in order to make real revenue from your trades, reading and acting according to the systems trading for spread betting is a must.